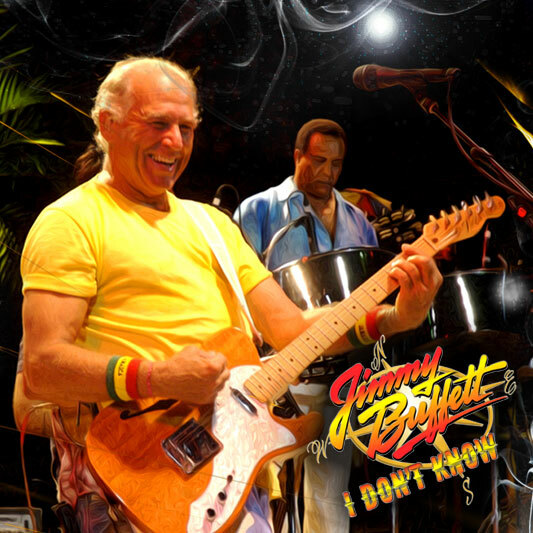 Jimmy Buffett returns to the road to continue what he calls "the greatest summer job I've ever had" with the 2016 I Don't Know Tour. With stops across the country all year long (and a quick hop to Paris), the tour is a rolling party not to be missed. Can't make it to the show? Not to worry - you can listen live to every show on Radio Margaritaville on Sirius/XM and select shows will be videocast live on Margaritaville.tv. For all the latest Jimmy Buffett tour dates and news, be sure to visit Margaritaville.com.